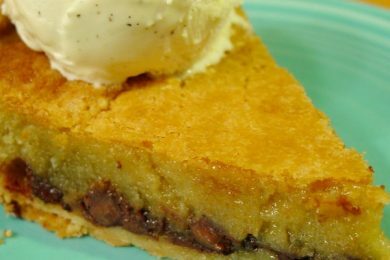 Tender, flaky crust drenched in butter and sweetness mixed with Tollhouse chocolate is what makes this pie so special. 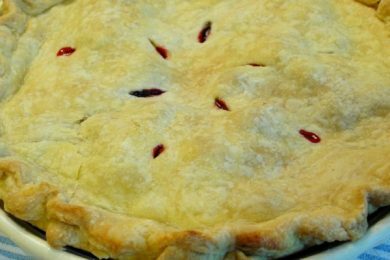 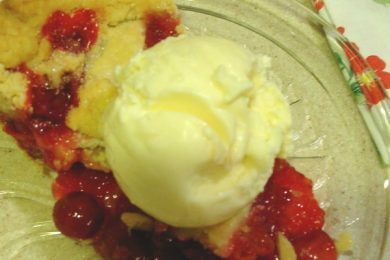 Sweet and simple cherry pie covered in vanilla ice cream is every dieter’s nightmare. 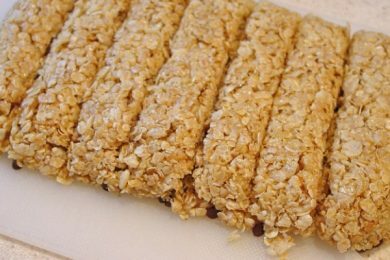 Make-ahead breakfast and snacks with this wonderfully simple granola bar recipe. 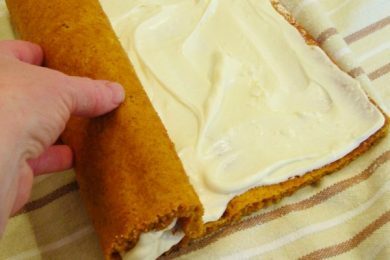 Wrap your mind around the almighty pumpkin roll. 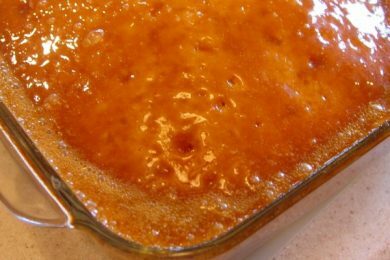 A simple buttermilk cake with caramel icing recipe that’ll blow your hair back. 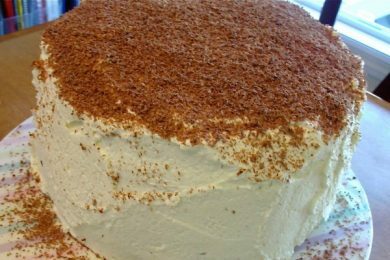 Layer after layer of tiramisu cake goodness! 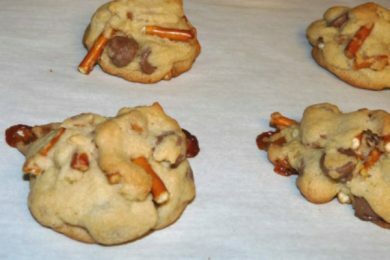 These delicious cookies are the chunkiest cookies you’ll EVER eat! 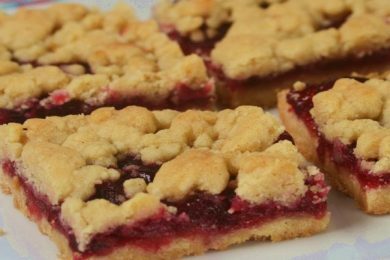 I love eating these creamy cranberry shortbread bars any time of the year! 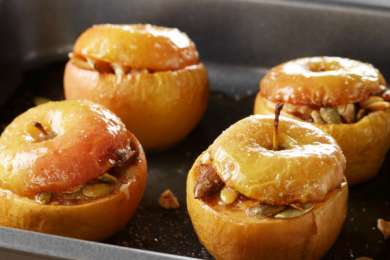 Baked apples are the perfect comfort food during those months when the weather is cold.